Jackfruit is the best find ever. 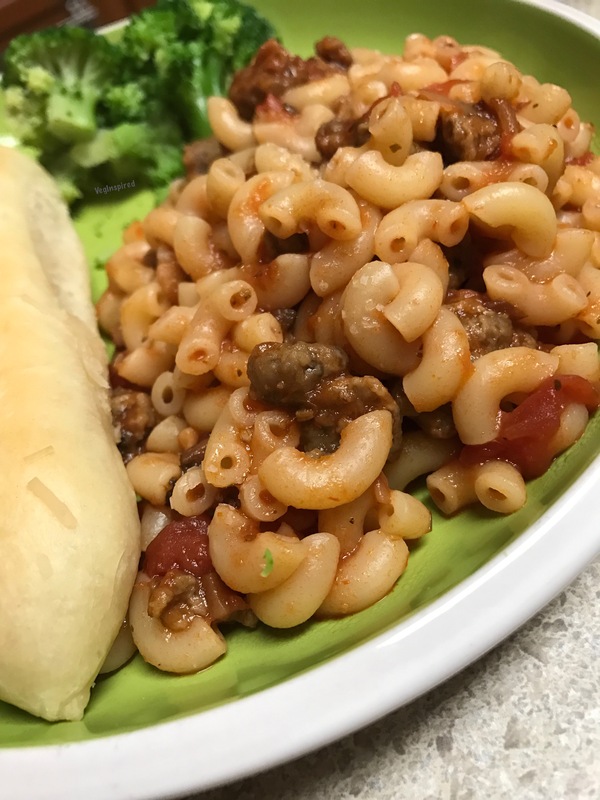 With its neutral flavor, meaty texture, and its flavor absorption ability, the possibilities are endless. 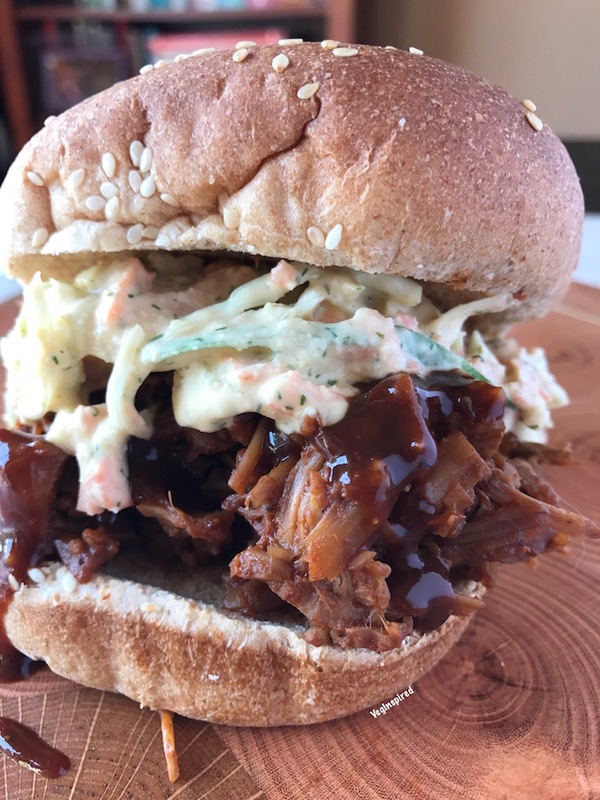 This Spicy BBQ Jackfruit was an attempt at a different recipe, but it turned out so incredible, that we had to share with you. 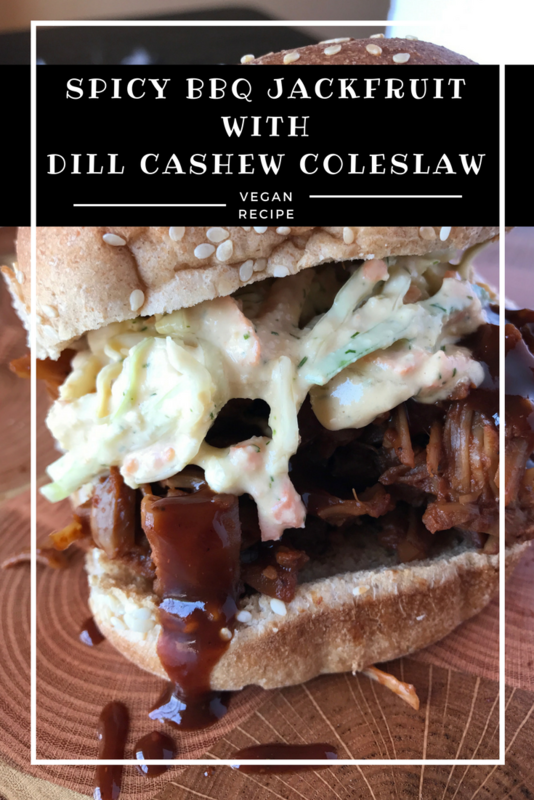 We made it into a sandwich and topped it with a Dill Cashew Coleslaw – which was delicious and creamy. 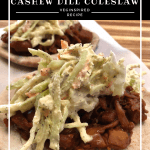 The BEST Spicy BBQ Jackfruit with Dill Cashew Coleslaw recipe ever! 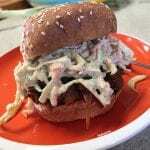 Updated to include this recipe video! Enjoy! Perfect spice and sweetness to take this jackfruit to the next level. Drain jackfruit, shred the jackfruit pieces with your hands (that is the easiest) and rinse very well - this is a crucial step to achieve the best flavor. Simmer shredded jackfruit in BBQ sauce in a large (3 qt) covered saute pan for 20-30 minutes. 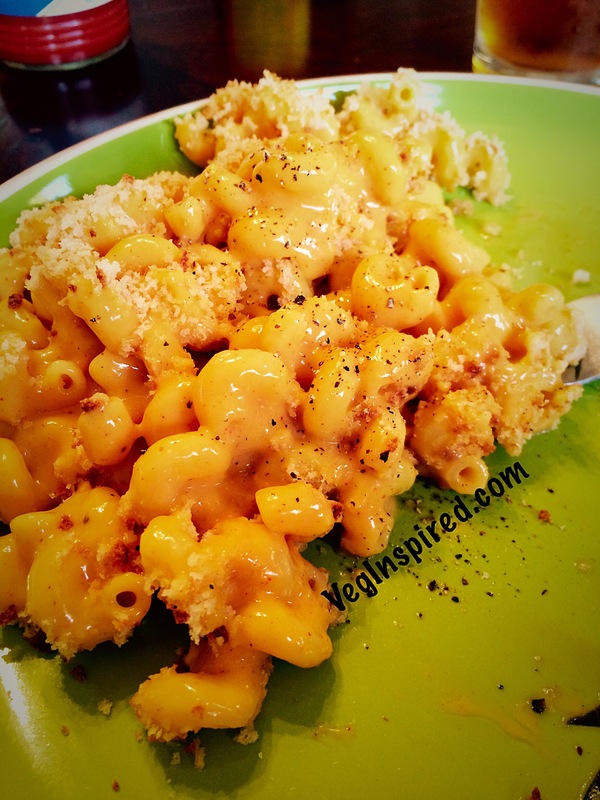 The jackfruit will absorb the liquid and will become thicker and drier. 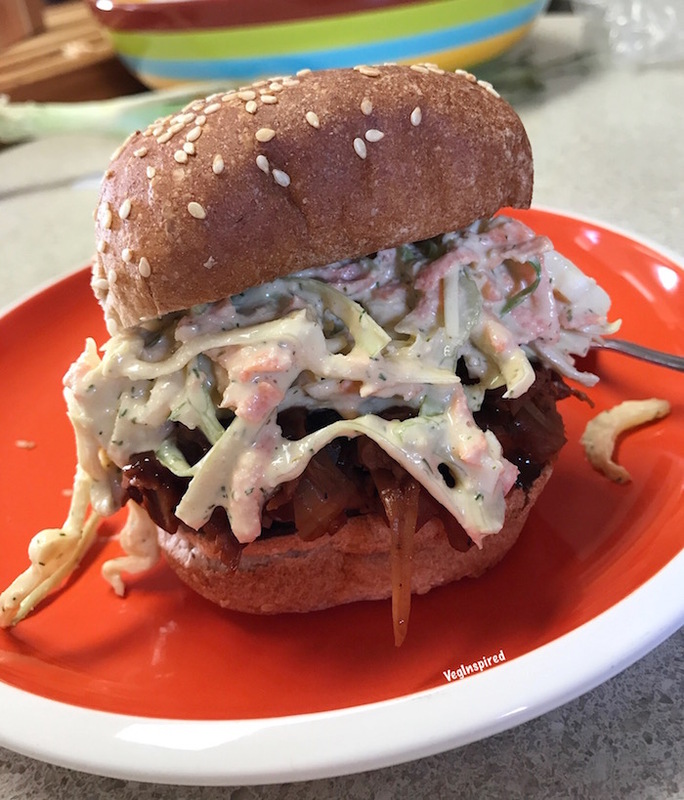 Serve on toasted buns or pitas with coleslaw, additional BBQ sauce, and pickles. 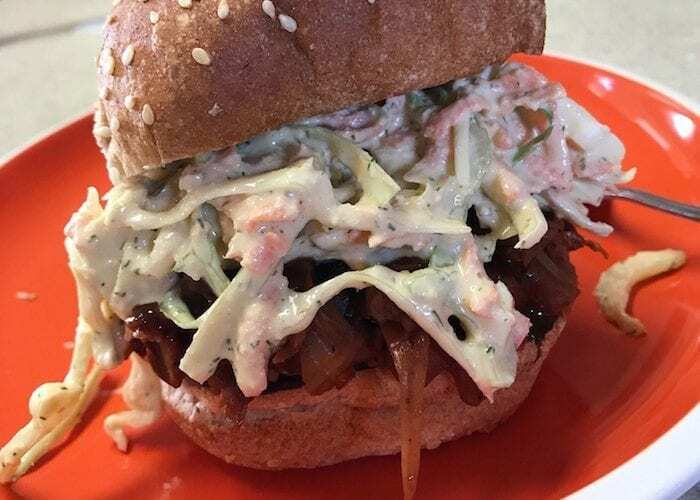 An herbed and tangy coleslaw perfectly complements the spicy jackfruit. Process all ingredients in a food processor until smooth, adding water as needed for desired consistency. Salt & pepper to taste. Toss shredded cabbage, carrots, & celery in dressing, adding enough water as needed to give it a creamy consistency. Yup! 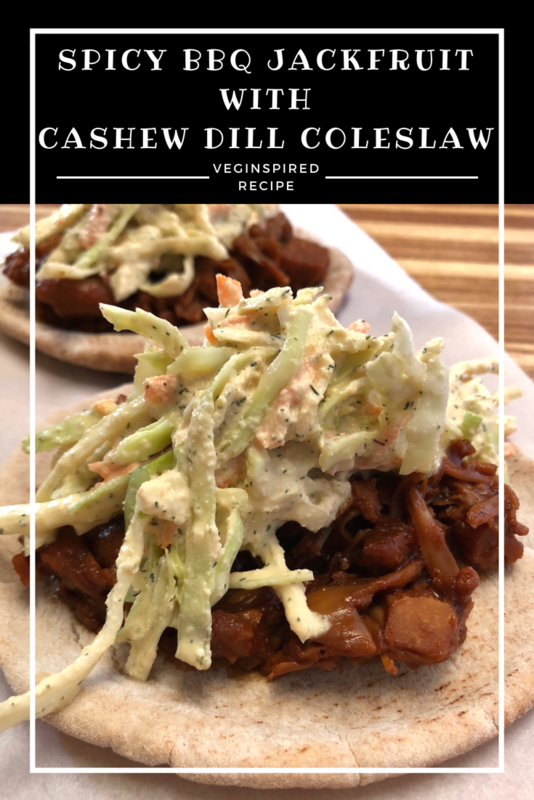 So, you should totally grab some jackfruit and make this Spicy BBQ Jackfruit with Dill Cashew Coleslaw, because it was incredible! 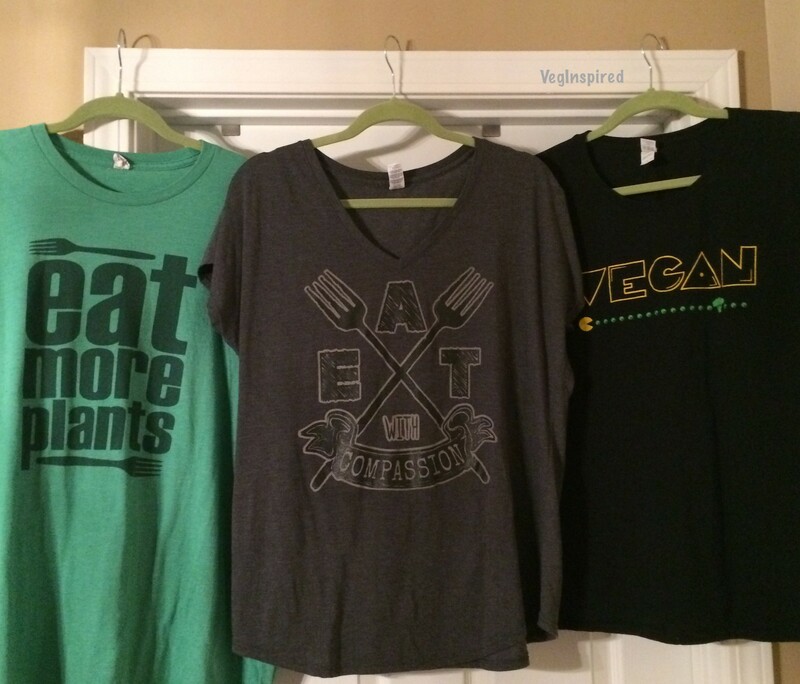 We get ours from our local oriental market, but I have heard Trader Joe’s has it too. 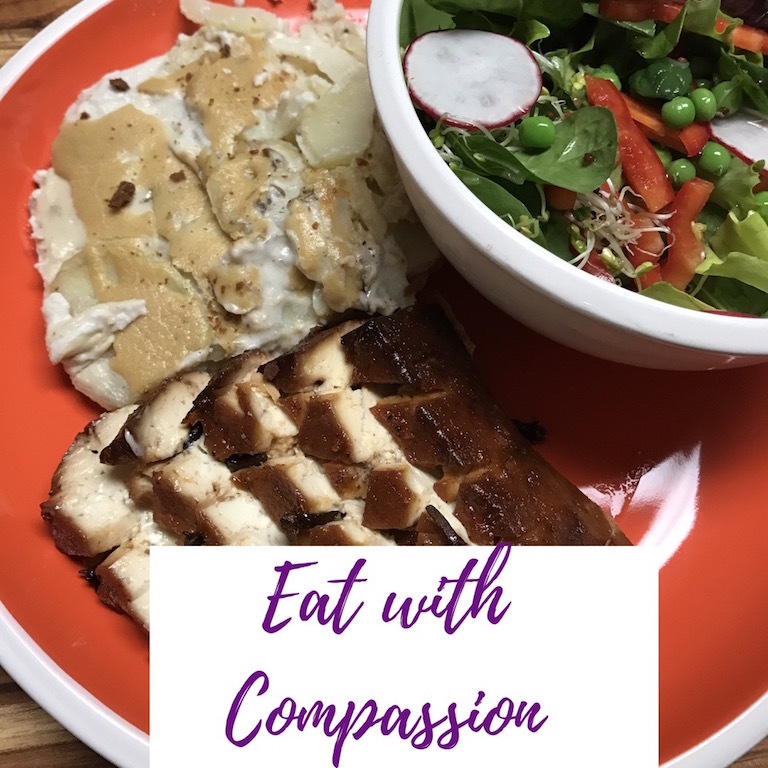 We hope you enjoy this plant-based recipe. 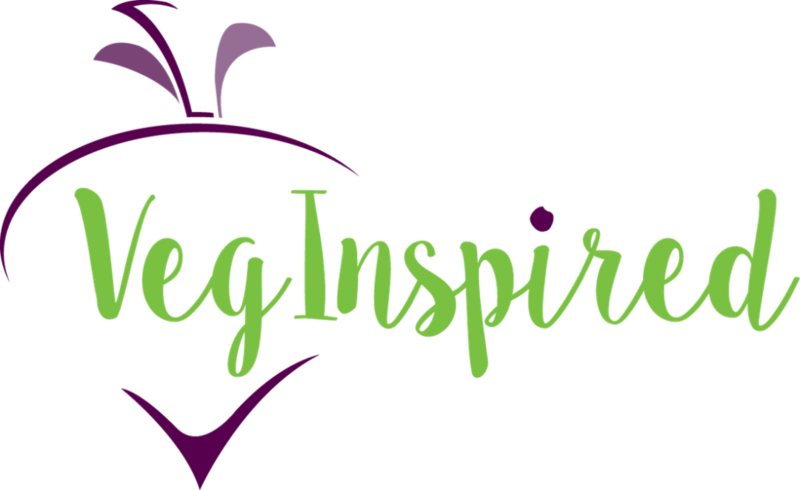 Be sure to #veginspiredfoodie with your recreation!